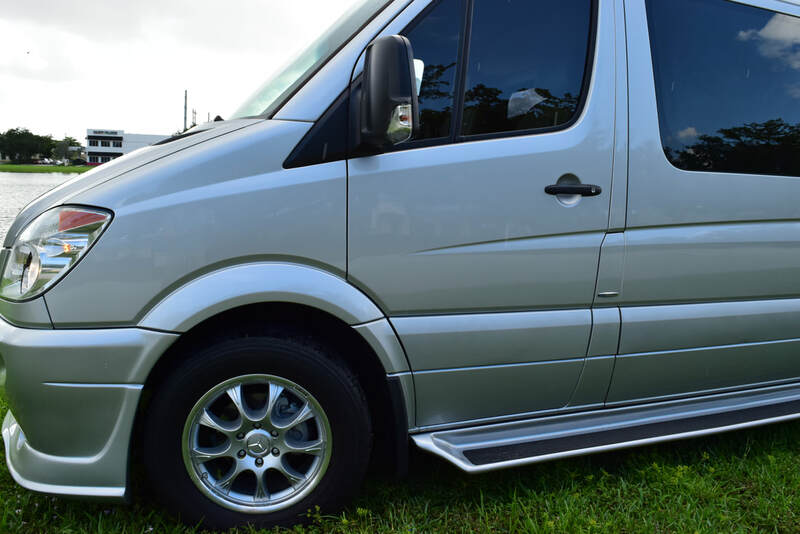 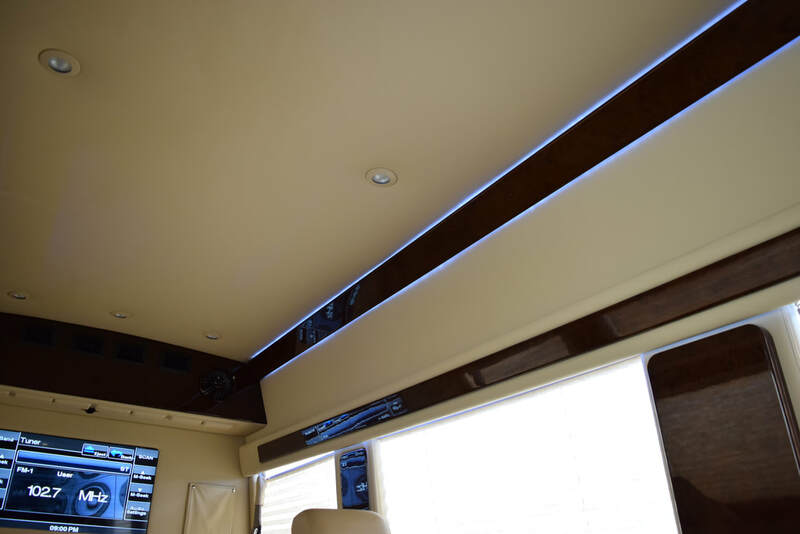 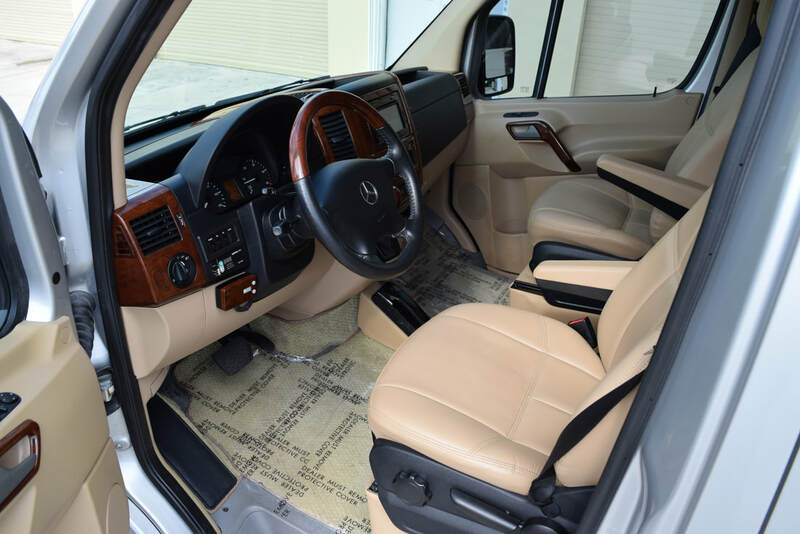 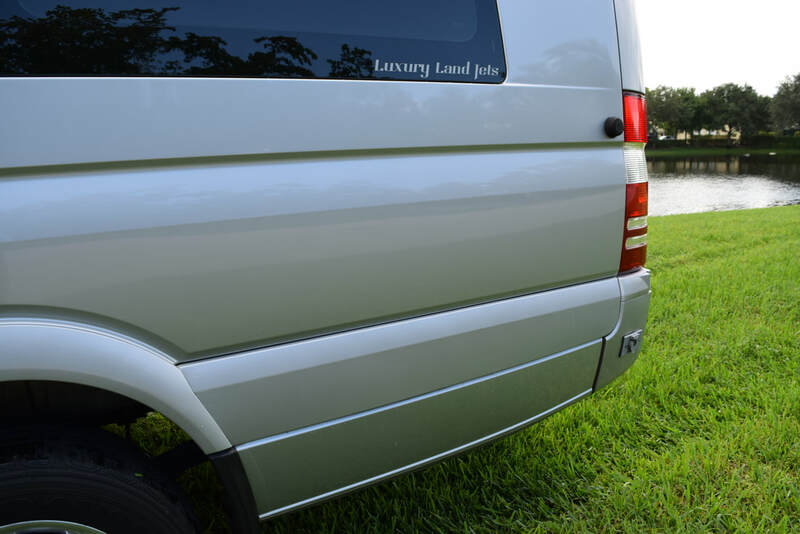 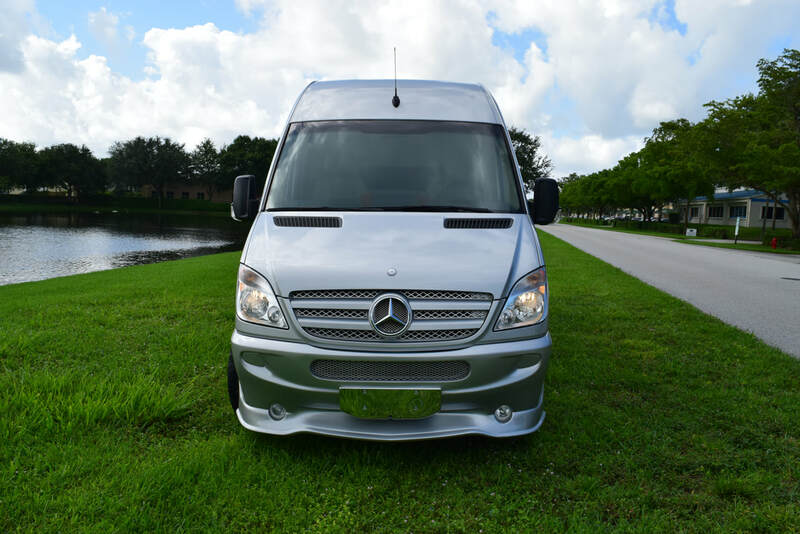 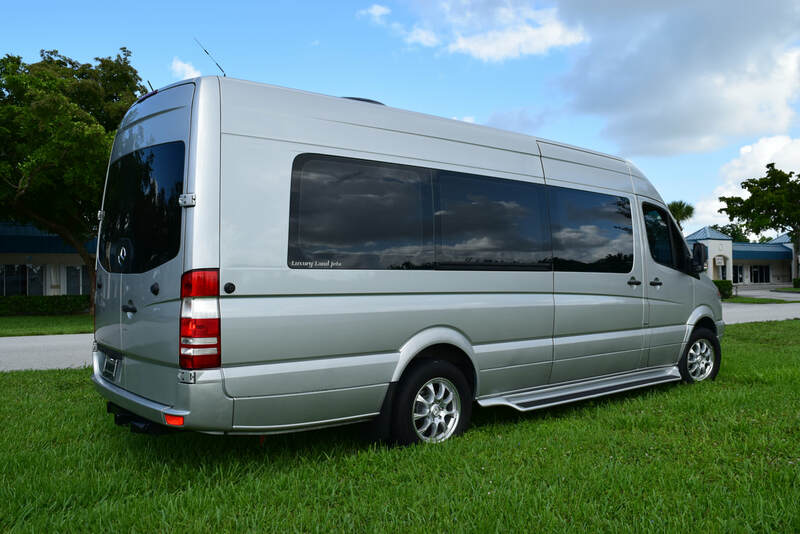 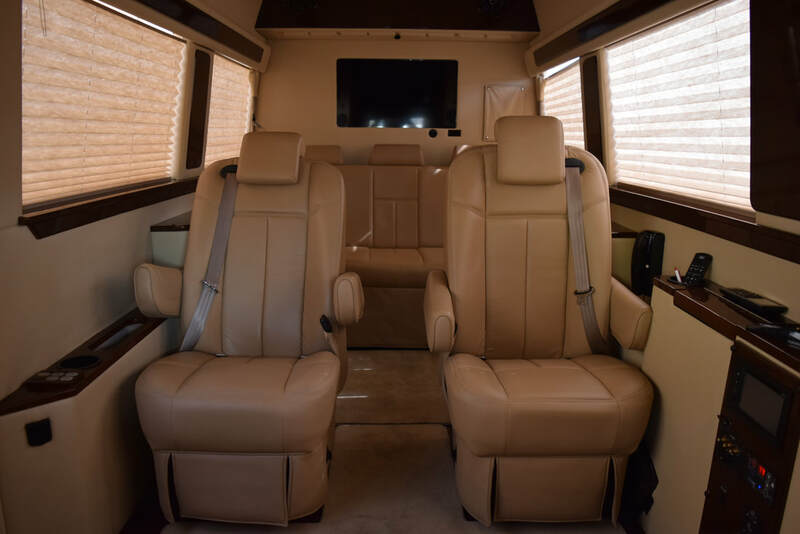 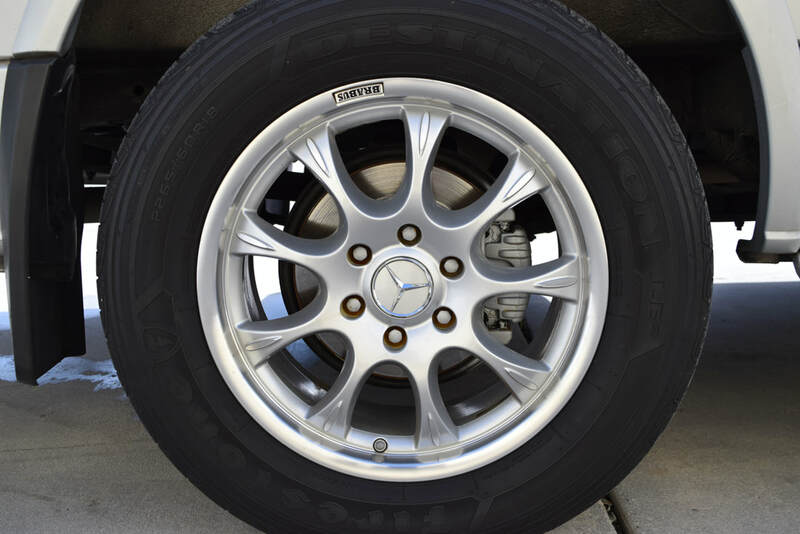 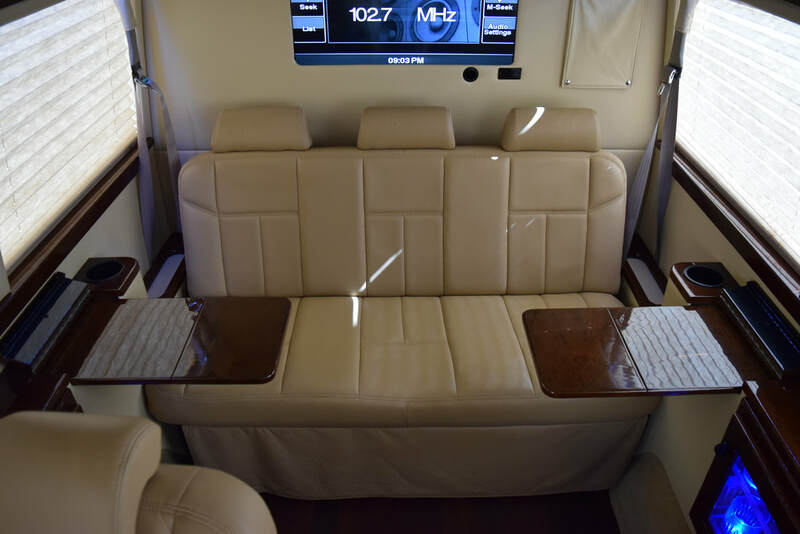 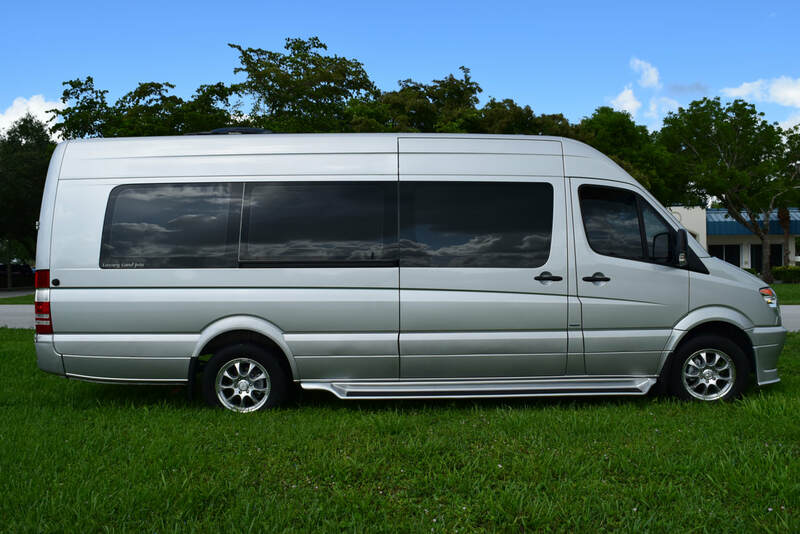 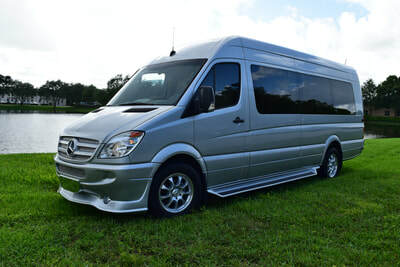 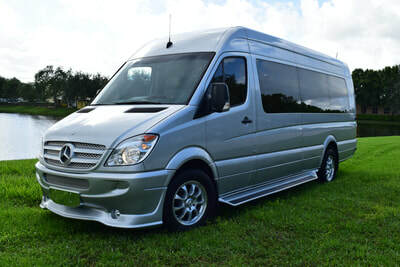 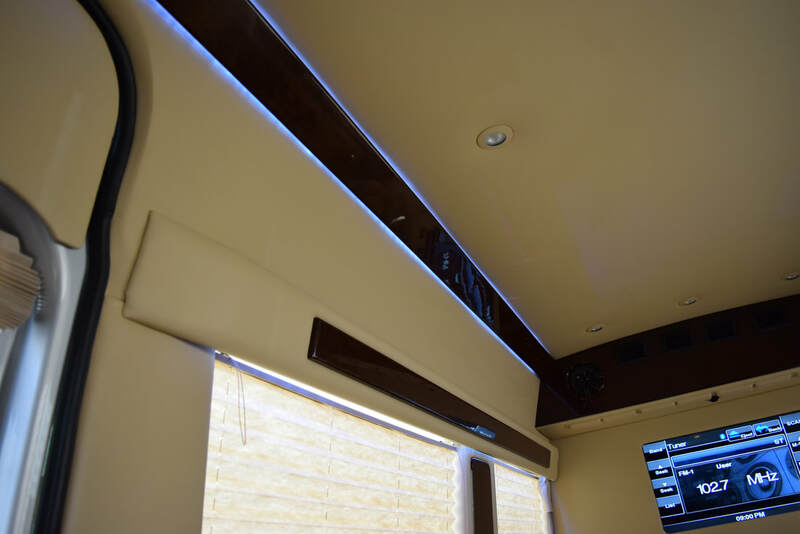 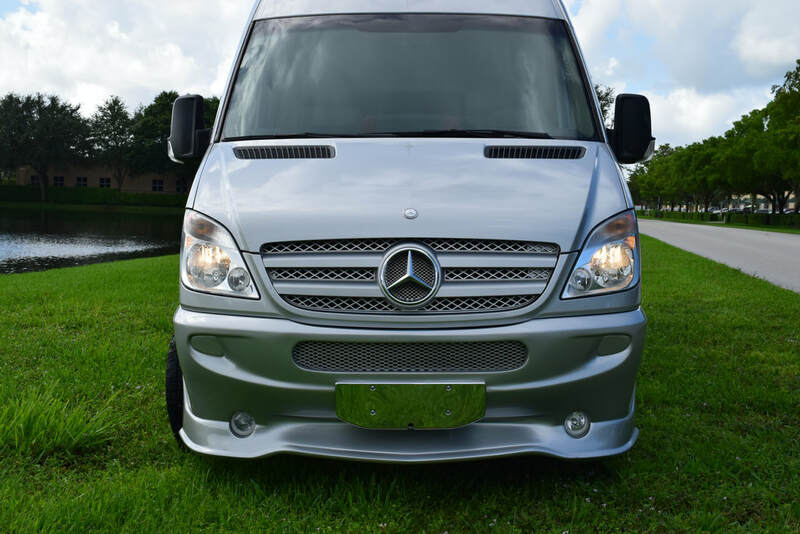 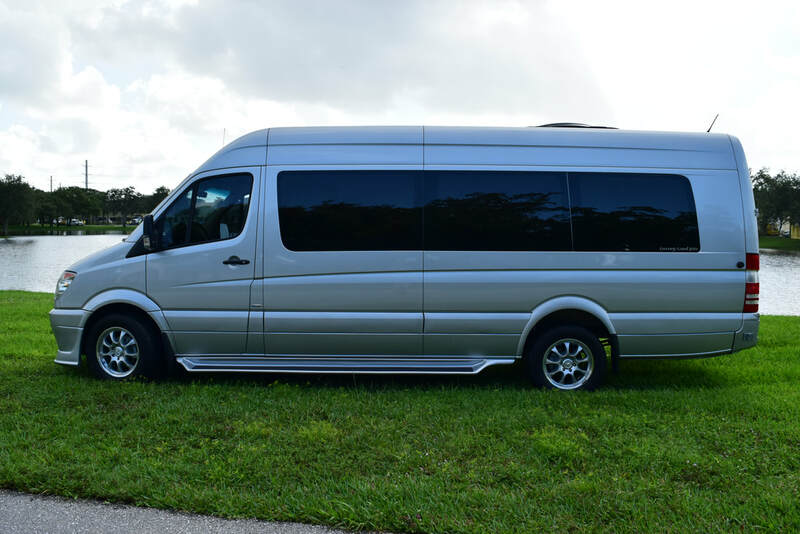 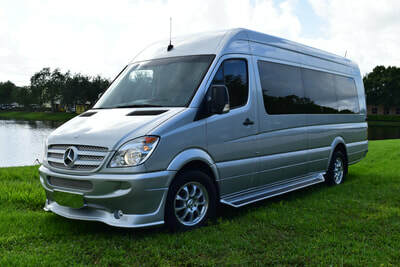 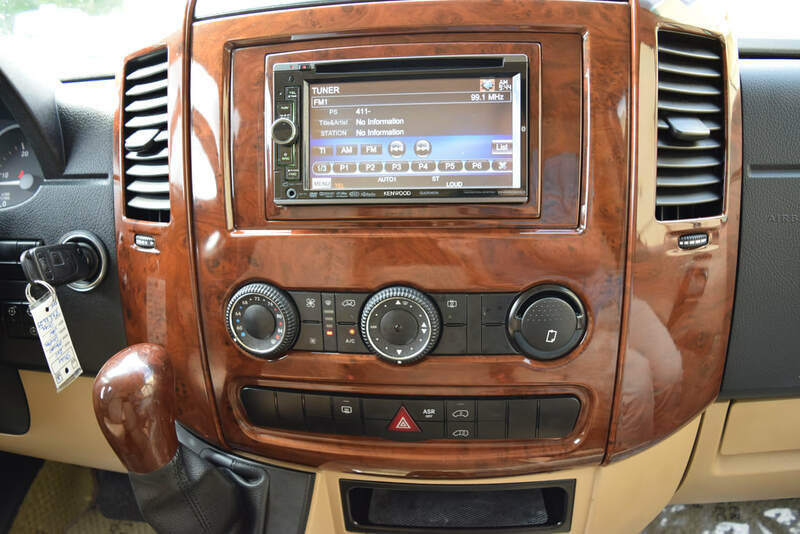 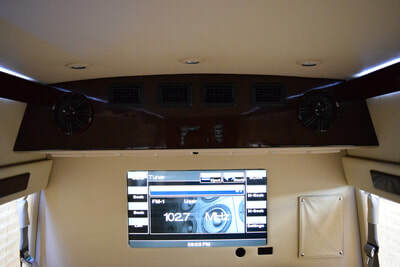 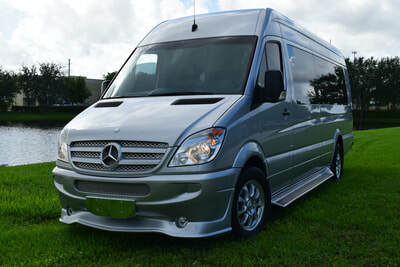 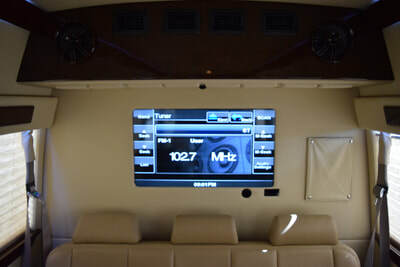 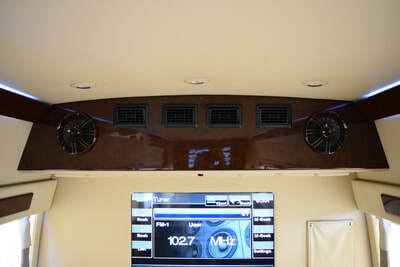 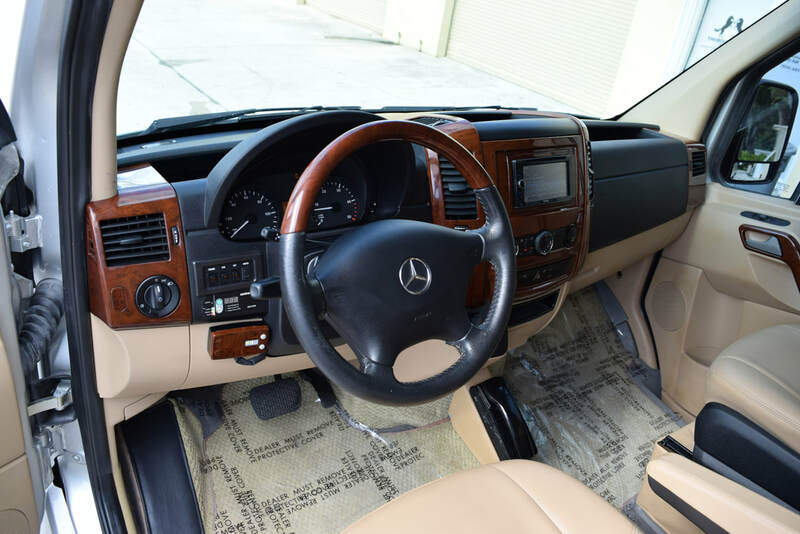 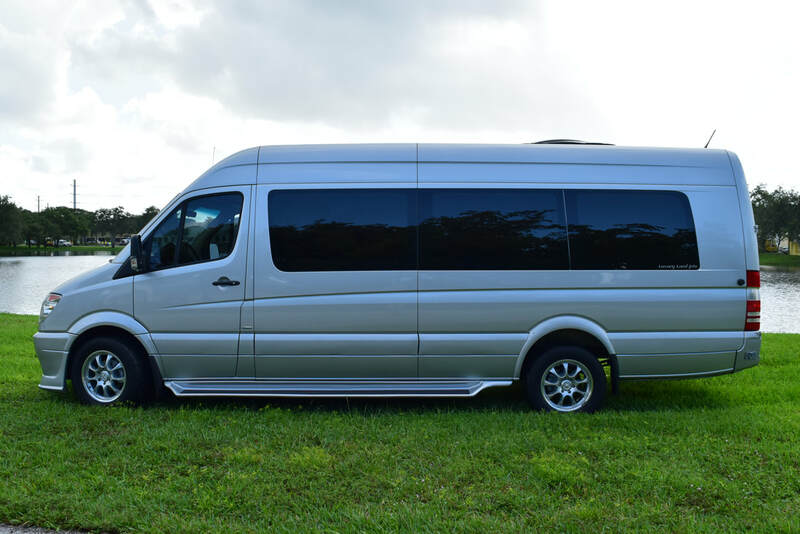 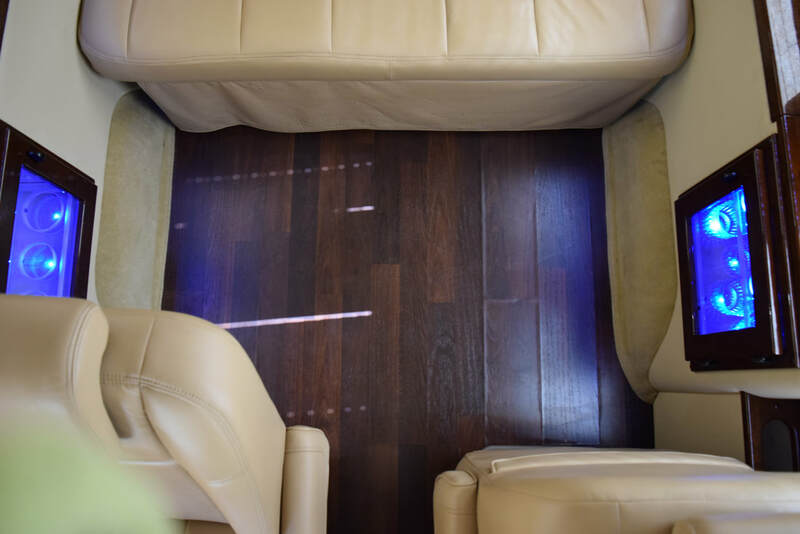 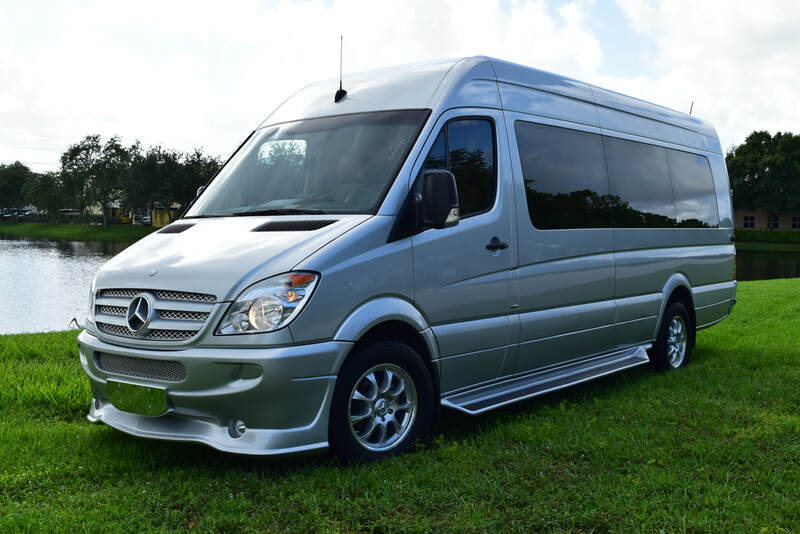 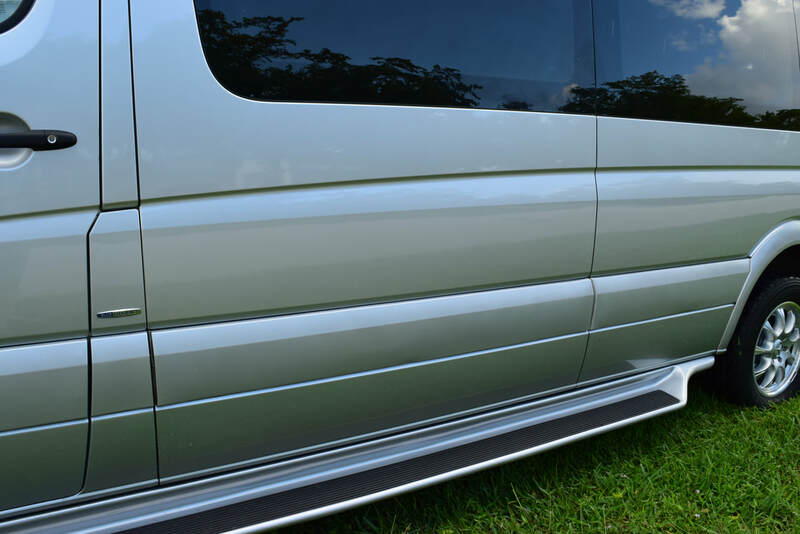 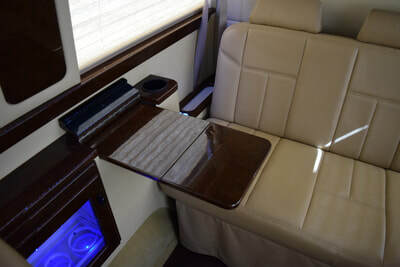 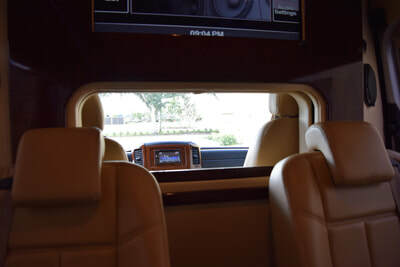 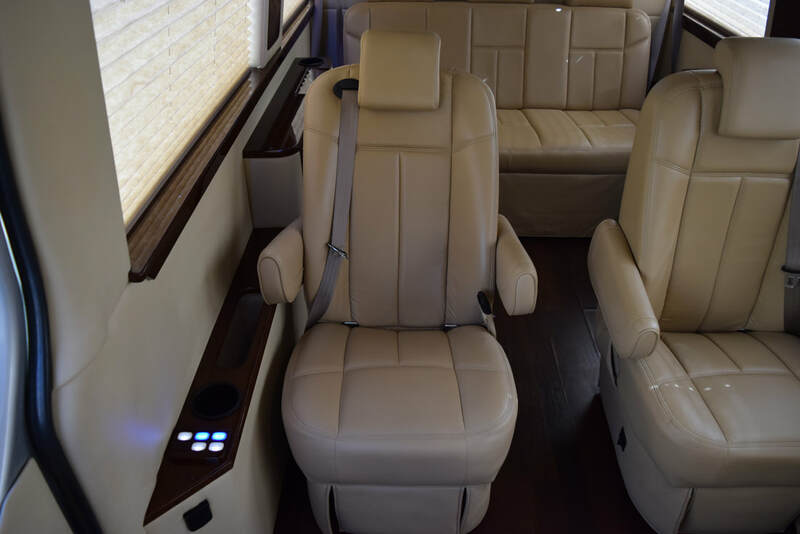 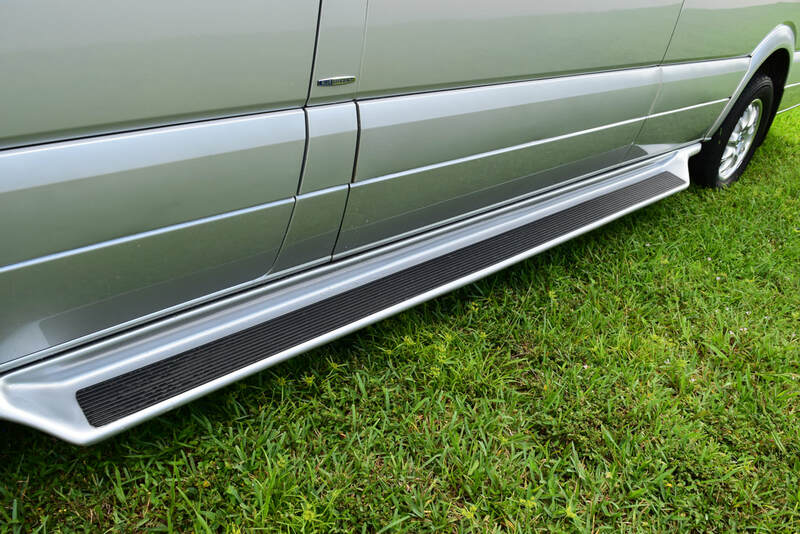 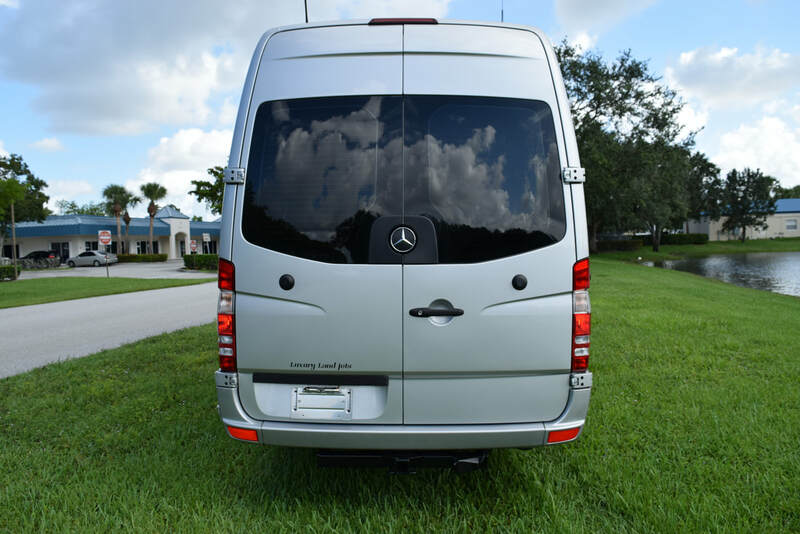 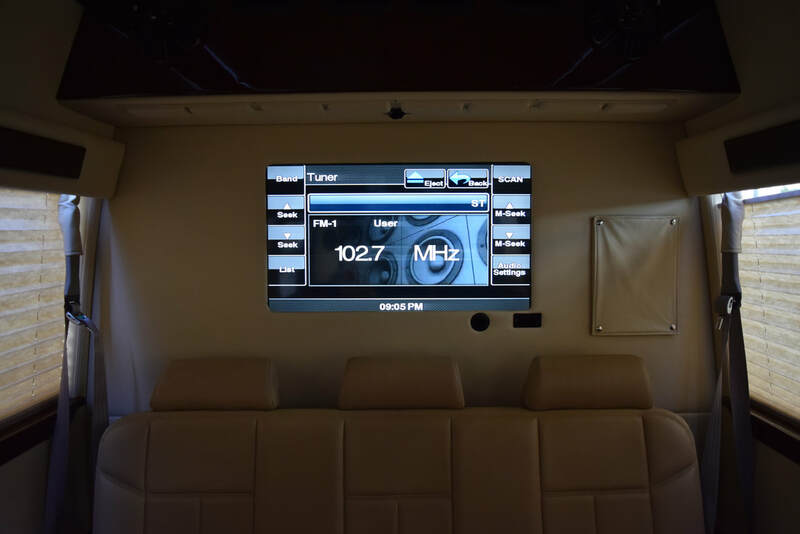 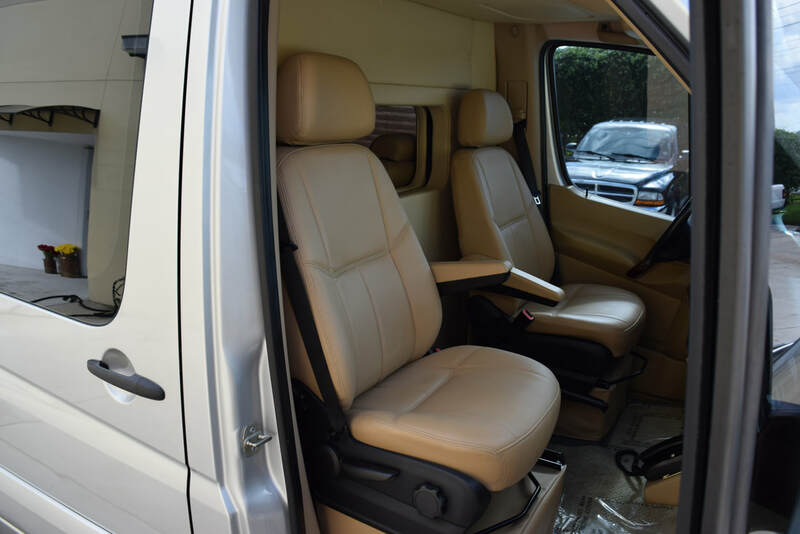 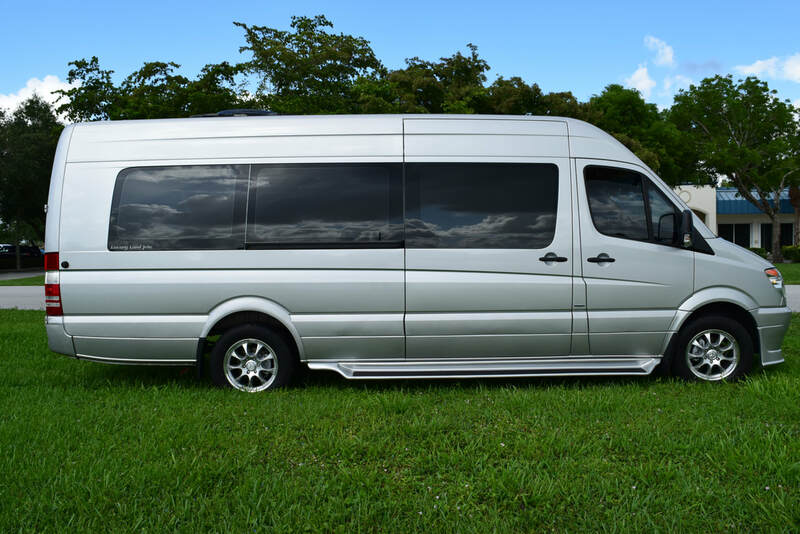 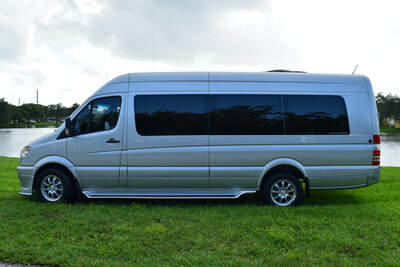 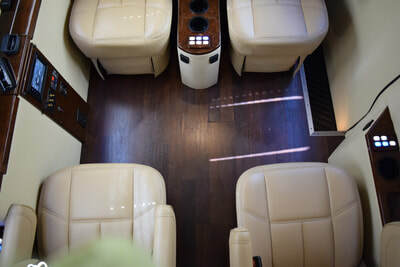 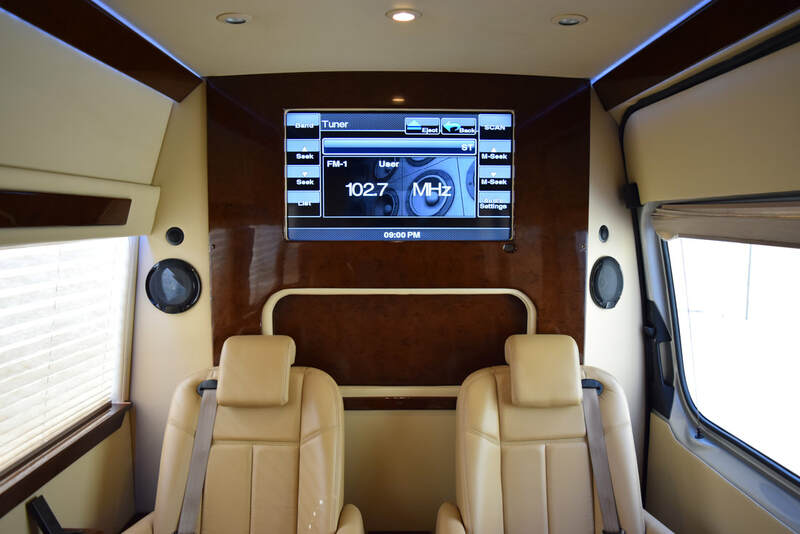 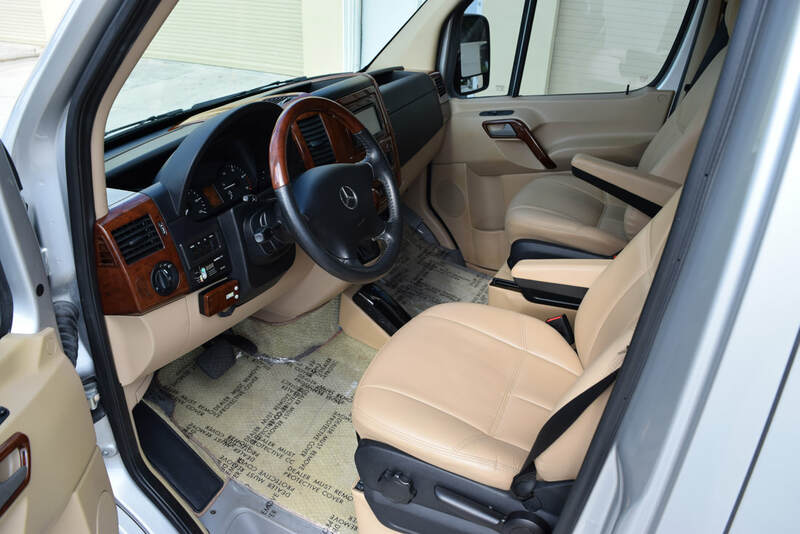 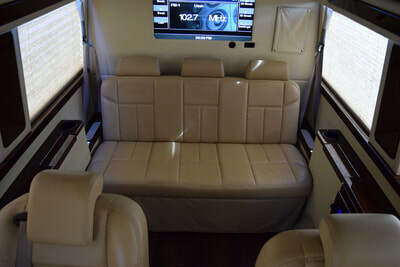 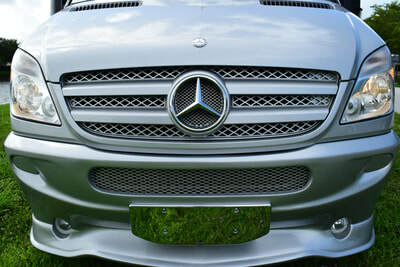 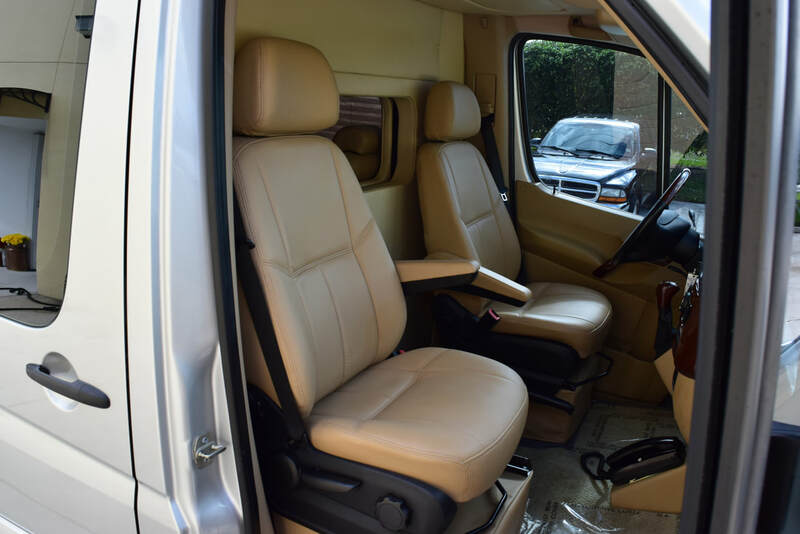 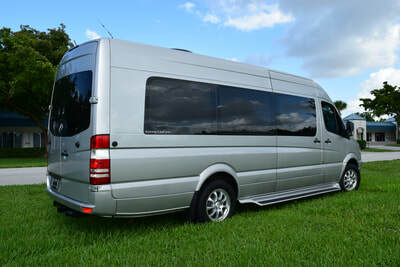 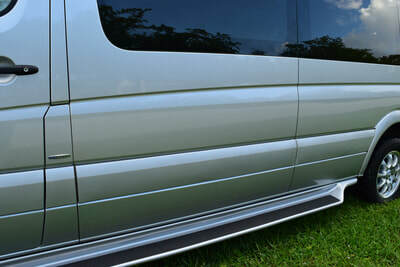 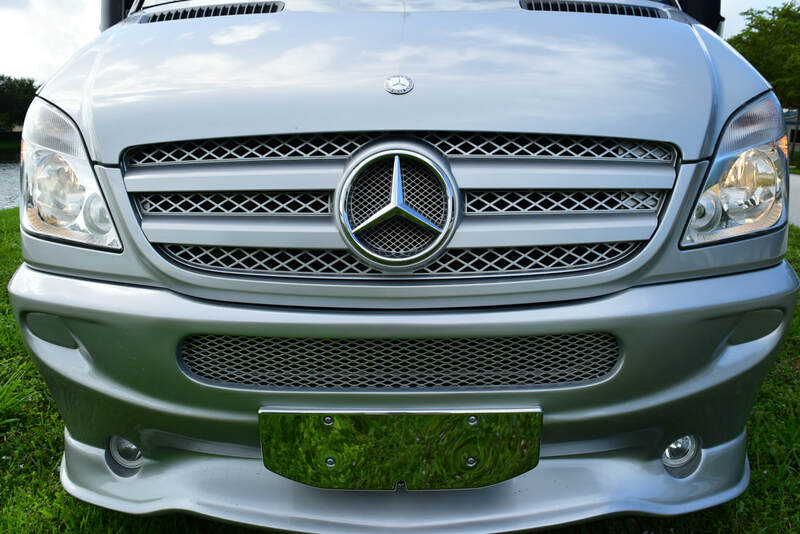 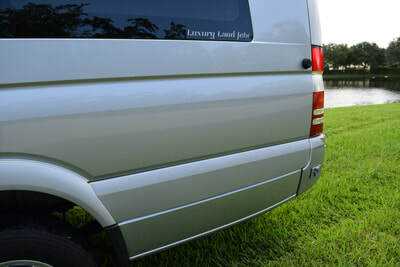 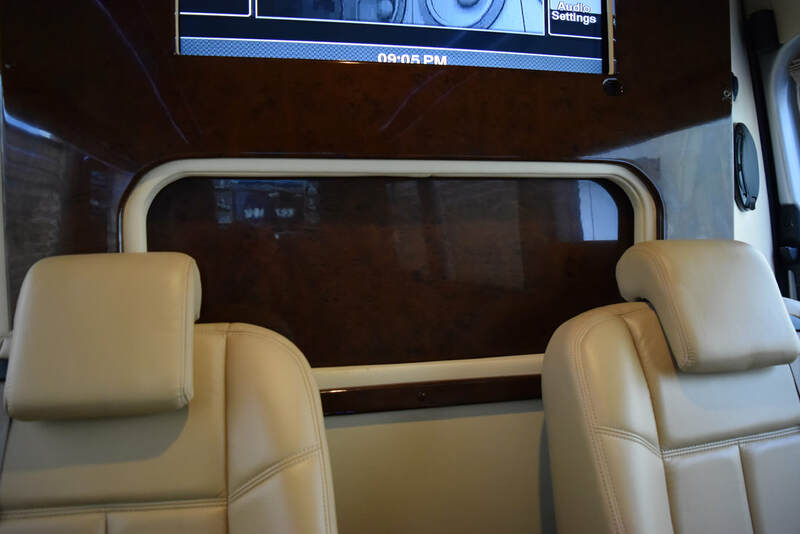 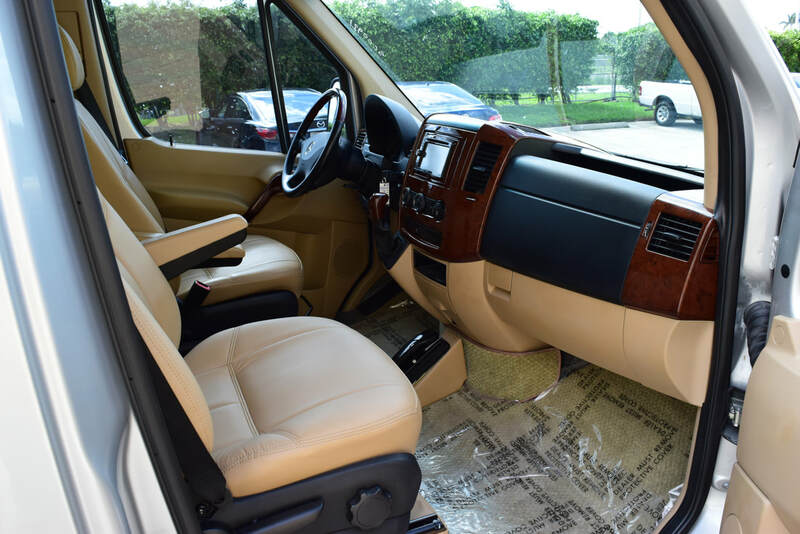 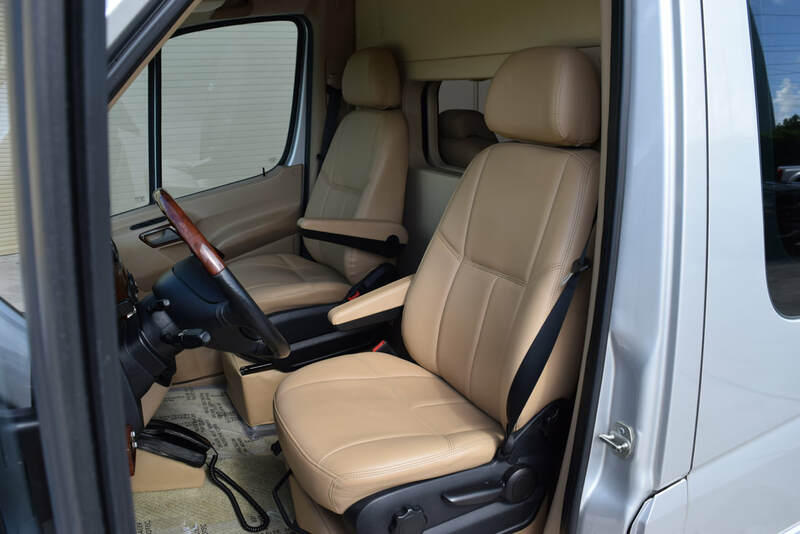 Ultimate Dream Cars is pleased to Introduce this fully customized 2011 Mercedes Benz Sprinter Custom Van which cost OVER $160,000 new! 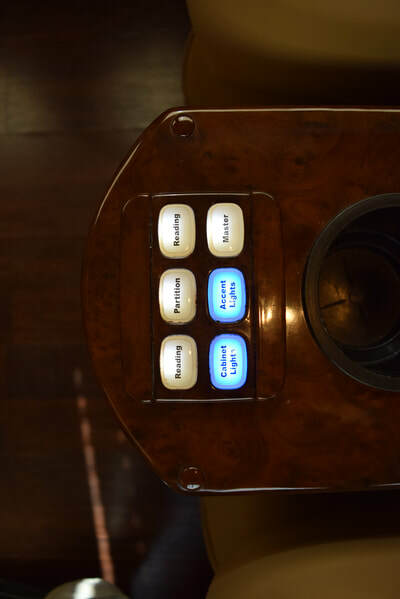 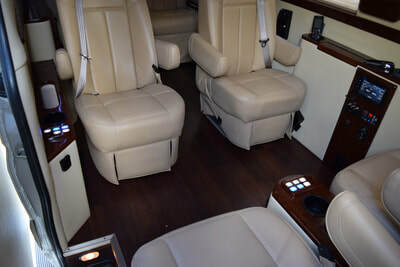 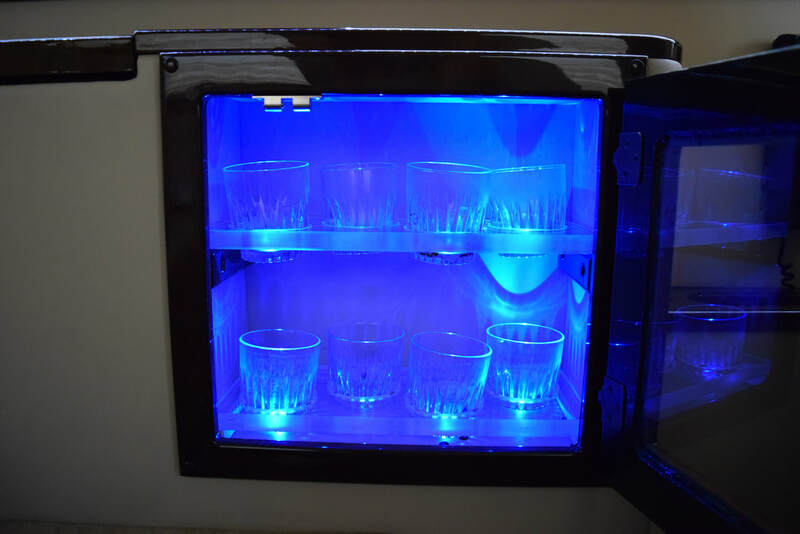 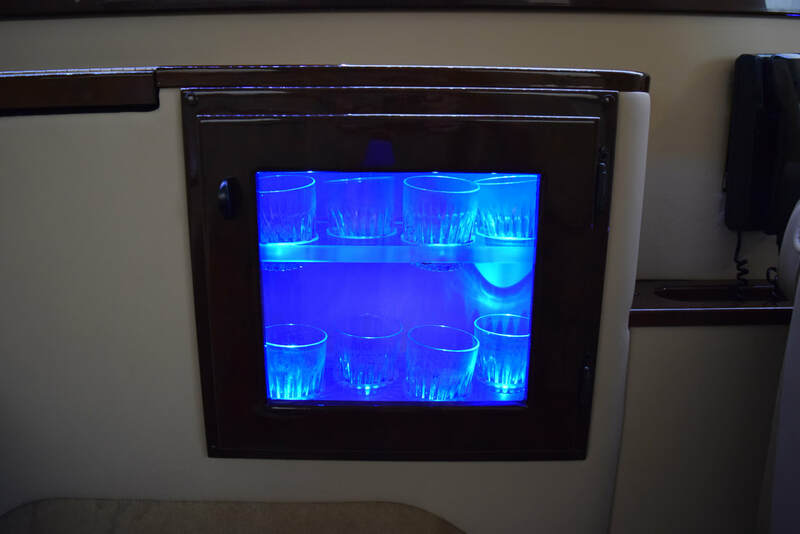 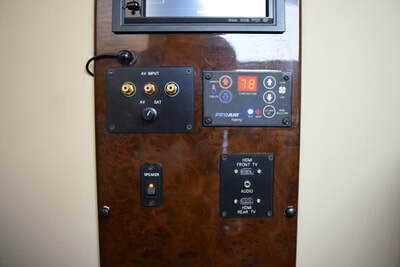 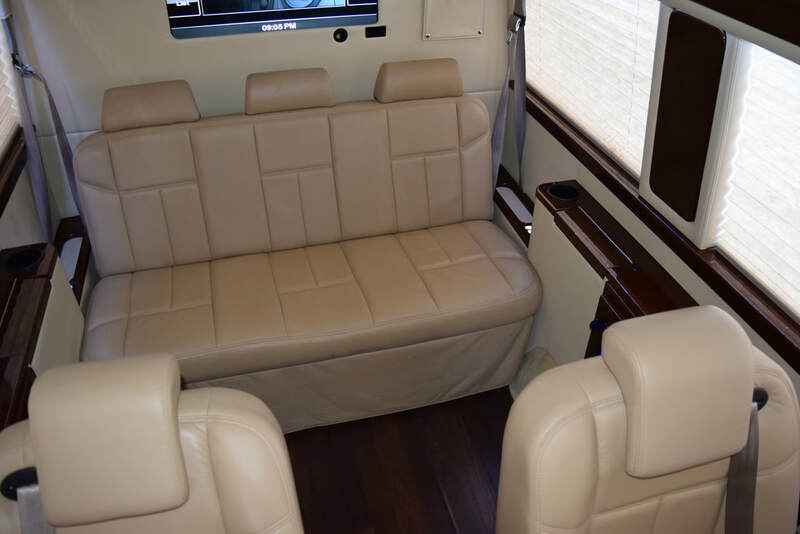 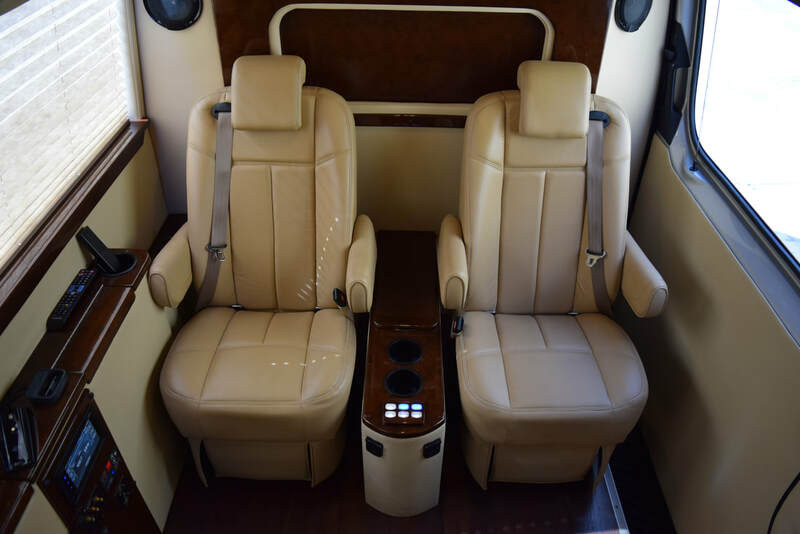 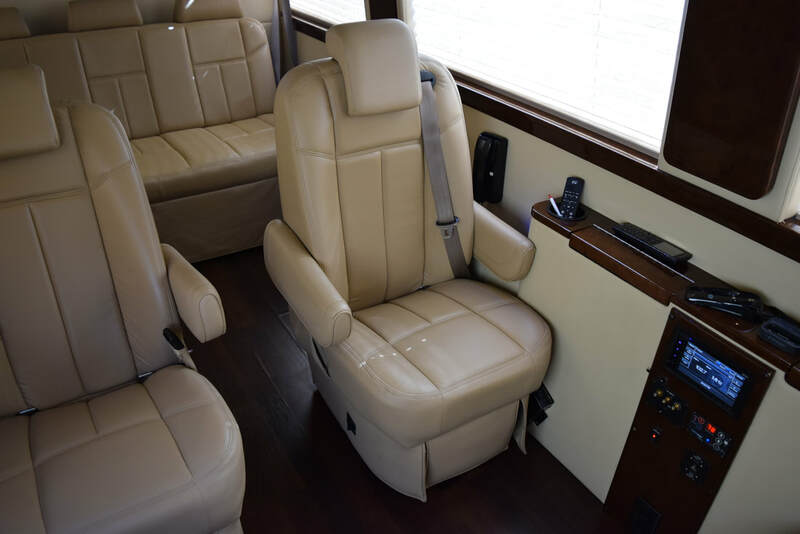 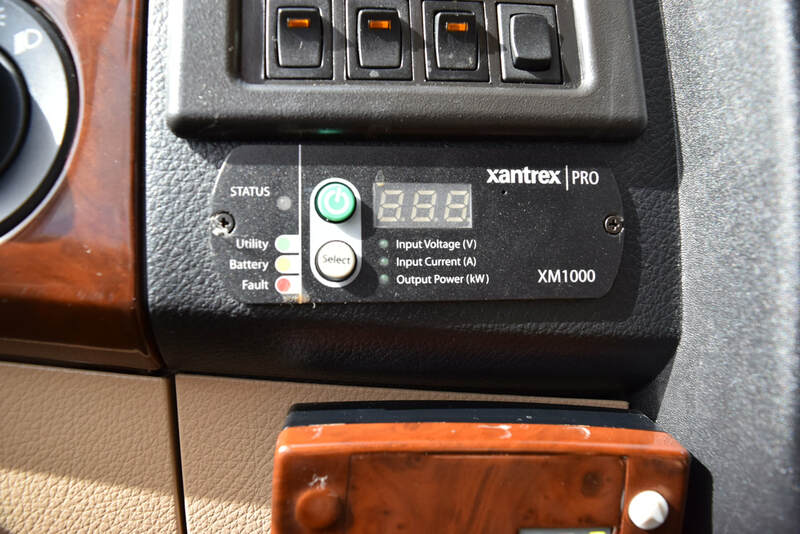 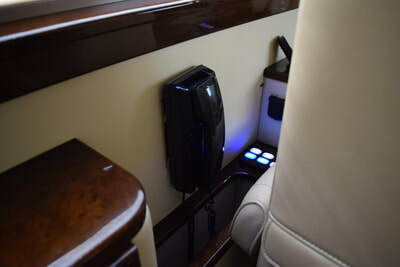 This esteemed Sprinter is the true definition of luxury and comes LOADED with every option you would want on a private jet. 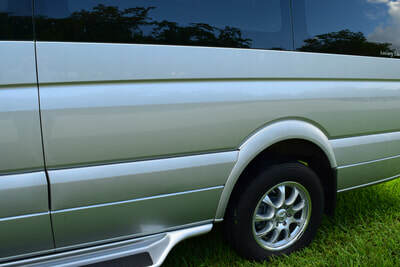 The Sprinter van comes in a very desirable color combination. 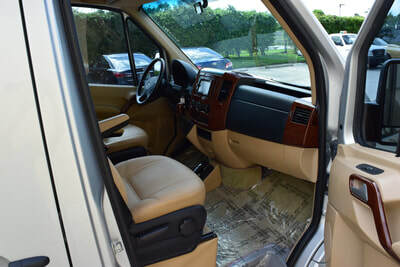 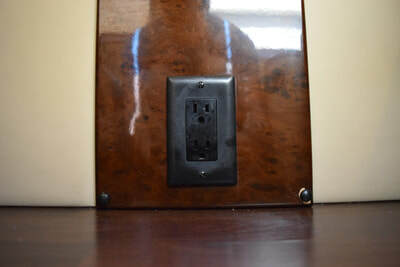 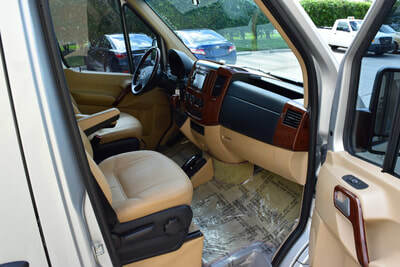 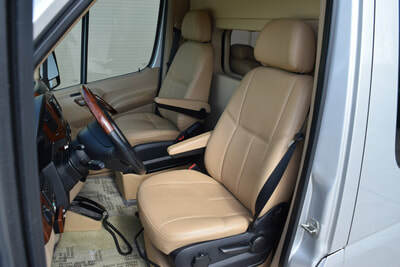 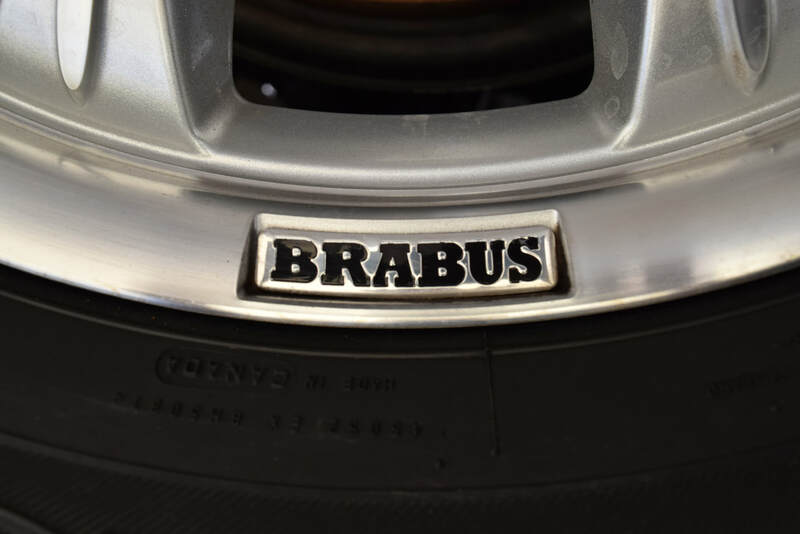 The exterior is a flawless Silver with immaculate Beige Leather interior. 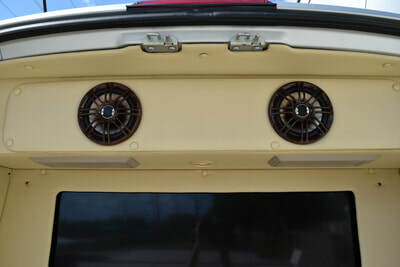 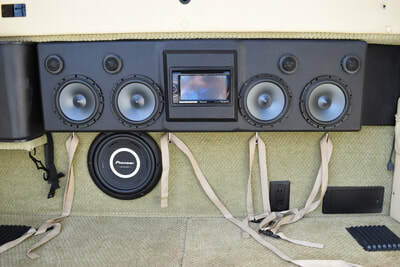 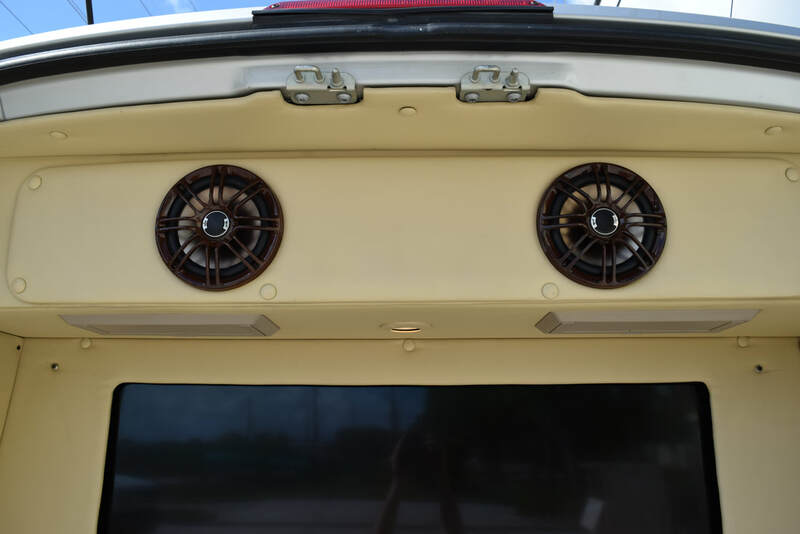 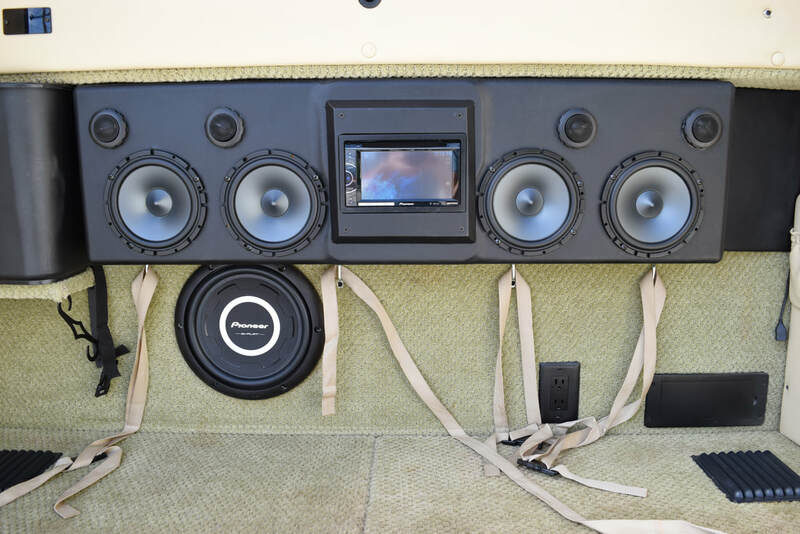 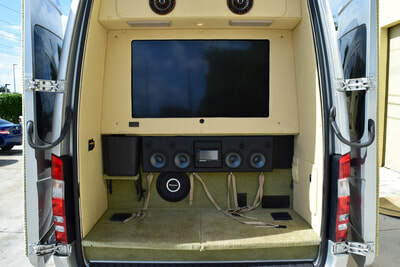 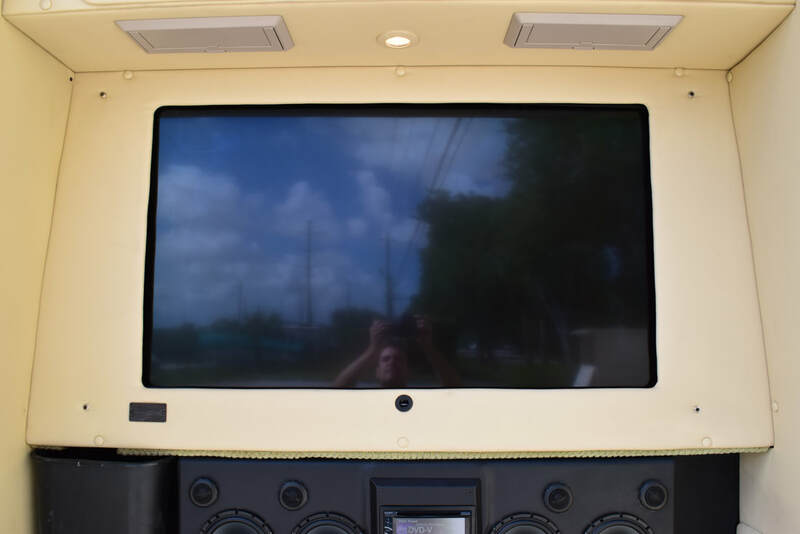 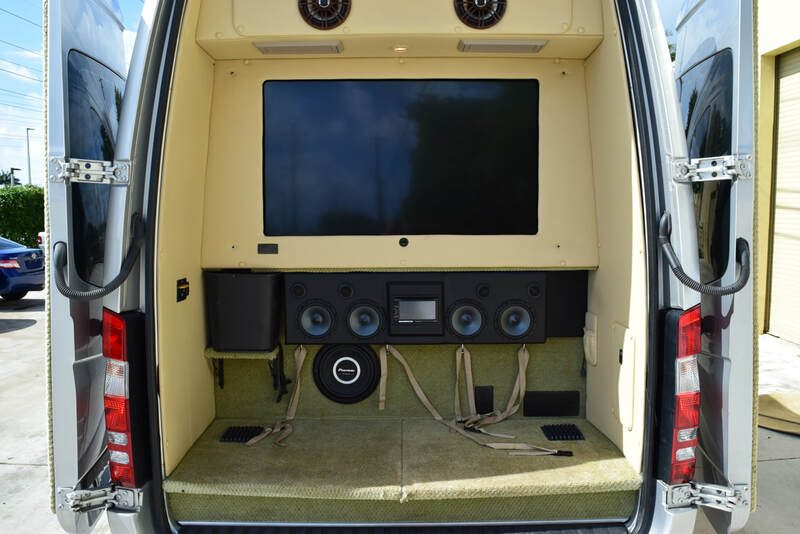 For a complete lest of the Land Jet build and all items equipped in this gorgeous Van please see the photos or contact us direct at anytime! 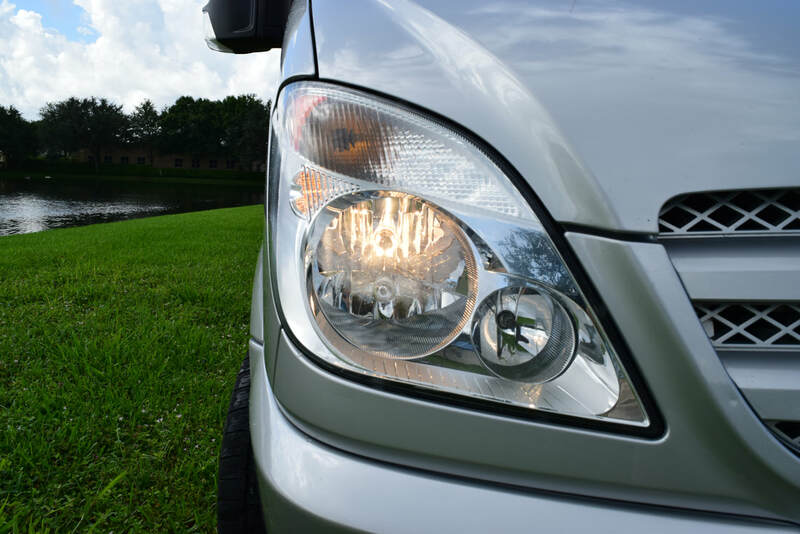 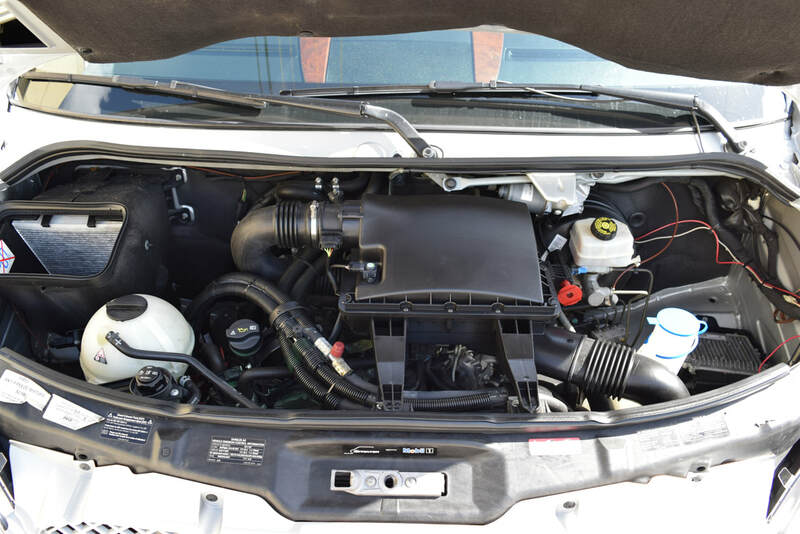 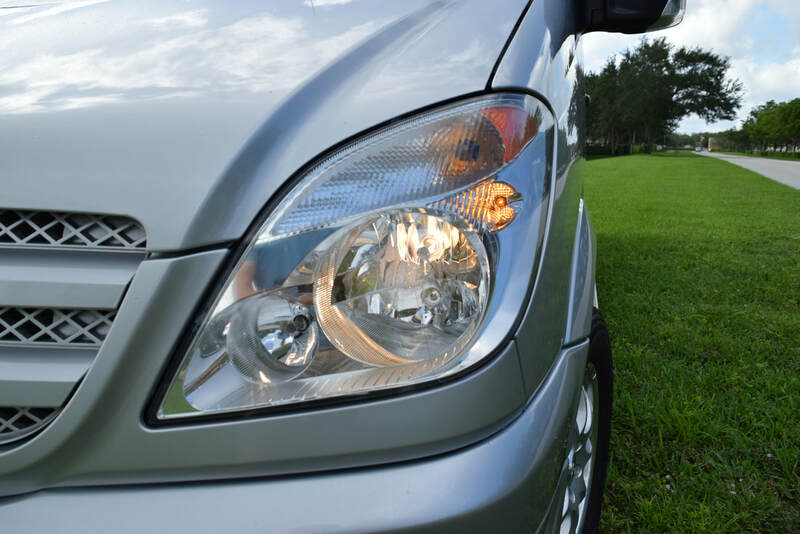 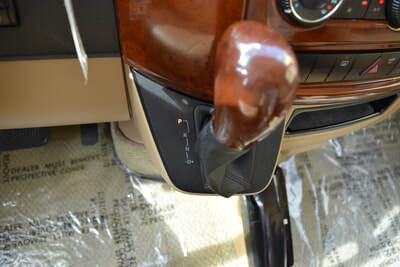 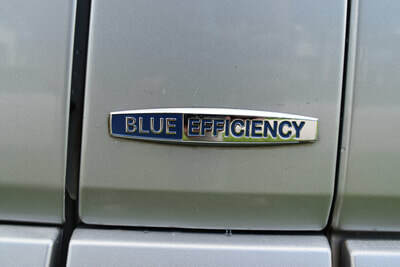 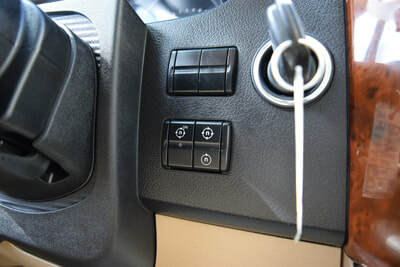 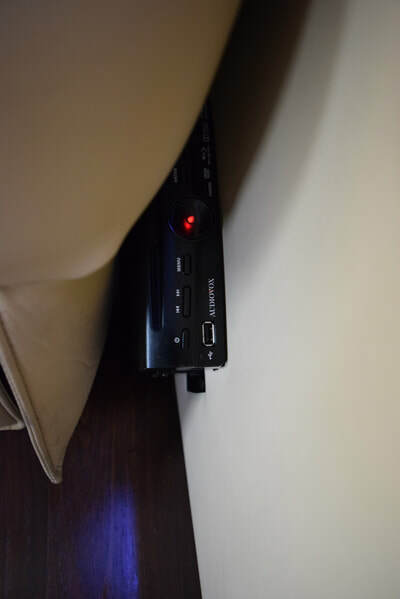 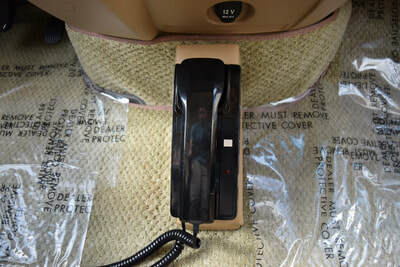 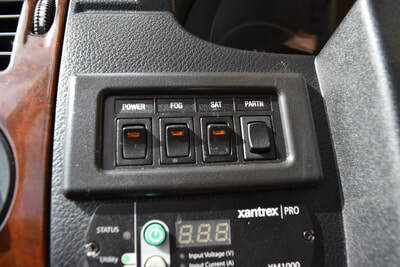 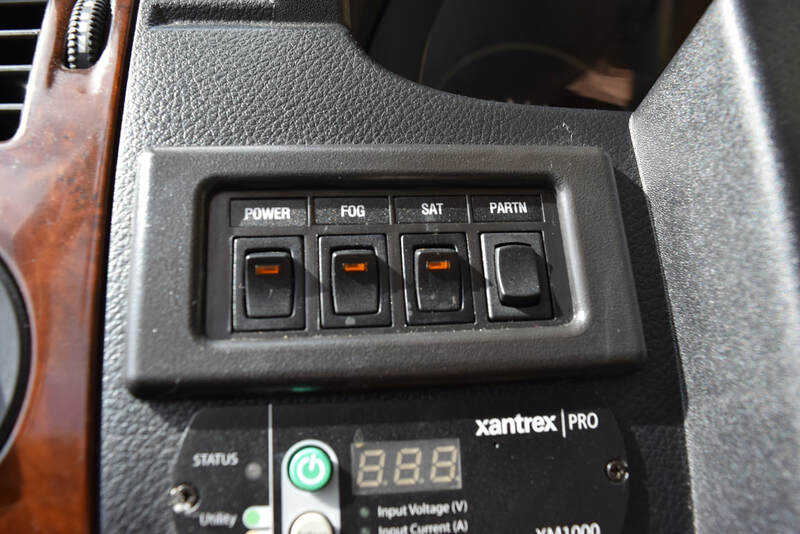 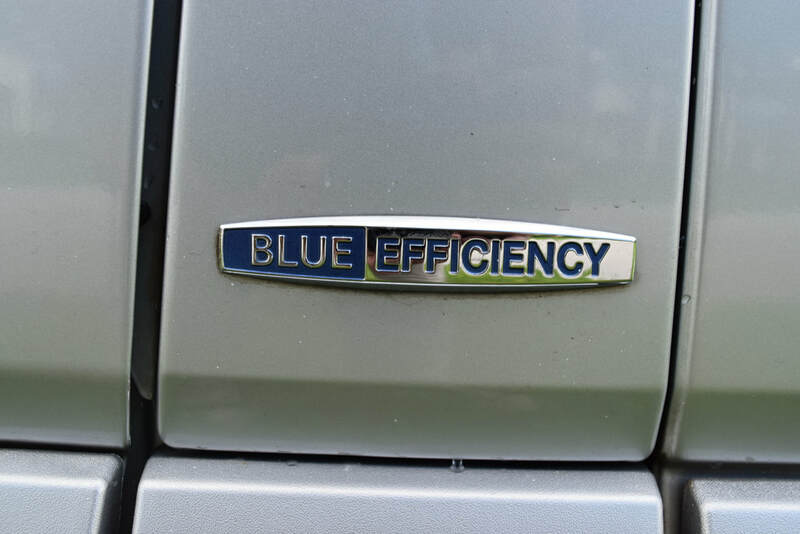 You will also have a piece of mind as this is a 100% Carfax certified vehicle, with NO accident or damage history!